Get transported back to the golden days of sitting in your best friend’s basement, listening to music and smoking bowls around the lava lamp. 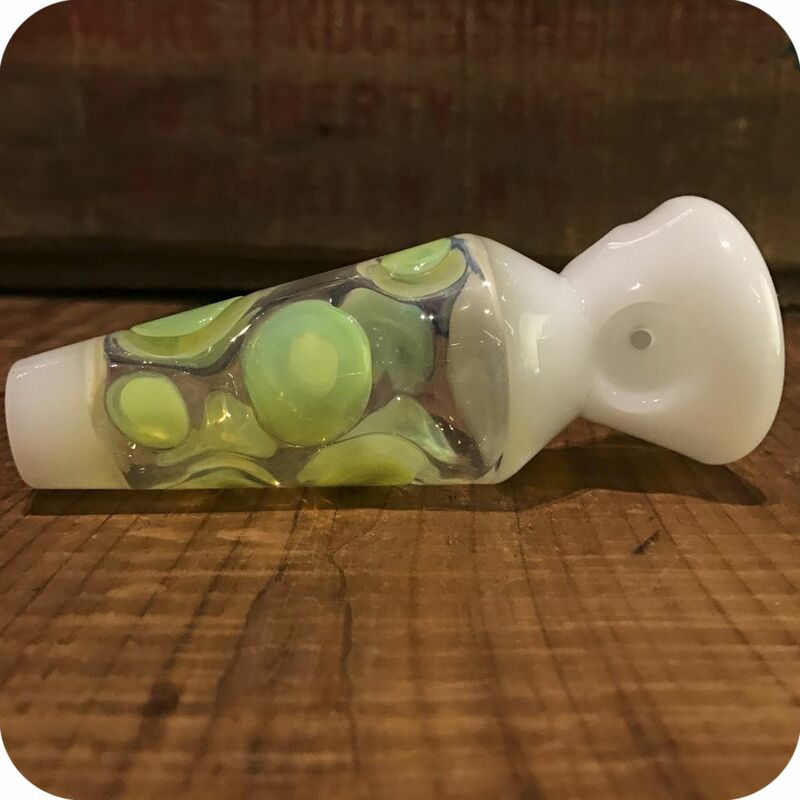 Standing at four inches tall, this glass pipe will easily slip into your bag for on-the-go toking. The bowl is placed on the side of the base of the lamp, and you inhale from the top. 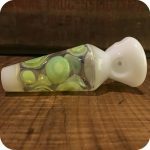 Prepare to get dazzled from watching the smoke as it travels through the pipe to your mouth, passing by blobs of colorful lava. Perfect as an accessory for your room or as a gift for a lava-loving friend. 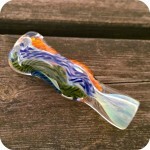 This pipe comes in different colors, so let us know in a note which one you would like to receive. 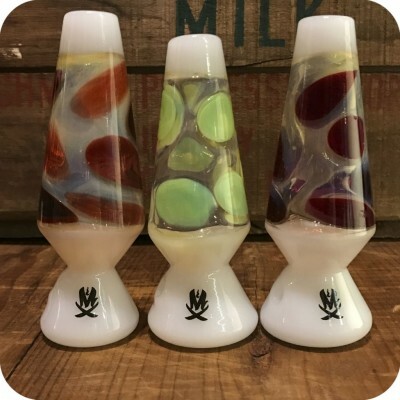 Tags: 60s, glass pipe, groovy, hand pipe, hippies, lava lamp, psychedelic.